We welcome new members of great singing heritage or none equally and without Audition! come to one of our free 'no obligation' Open Rehearsals during 2019! 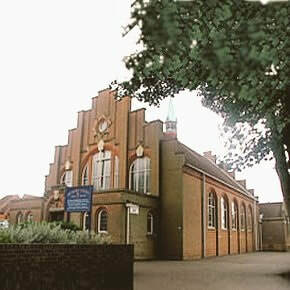 There is plenty of car parking around the Church and the bank next door. for the next absolutely best yet Singing Season from Norwich's Choral Singing Men! and to see how a male voice choir works, but we do hope you will want to come back and join us! We're always happy to 'buddy you up' with one of our more experienced members so you can find your feet with us. You will be most welcome and you might even discover your fascinating new hobby! There are no auditions for choir membership and you don’t need to be able to read music. and will practice learning our repertoire outside of choir rehearsals. Music is supplied on loan to our Singing Members and aural practice parts are available for all our pieces. a commitment to practice and learn our repertoire, and bags of enthusiasm on your part! 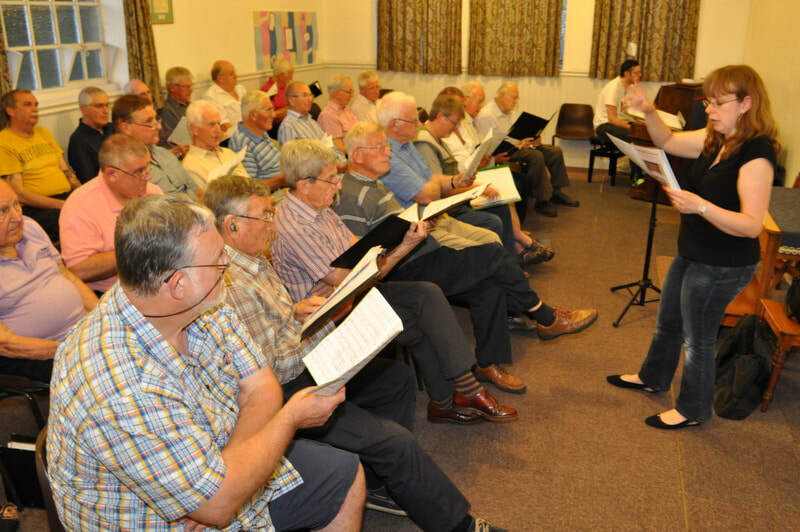 Members rehearse on most Thursday evenings from 7.30pm to 9.45pm at Mile Cross Methodist Church. If you are still unsure, remember that you can try your hand at male choral singing and see how we do things. Our Open Rehearsals with Non-Members in mind are on the dates above. Just drop in to our rehearsal base at the rear of the Church for 7.30pm! But you don't actually need to wait until then if you are THAT keen!